Tom Tupa, 46, who played 18 seasons in the N.F.L. as a punter, is eligible for workers’ compensation for a career-ending injury on the field, Maryland’s highest court ruled Wednesday. 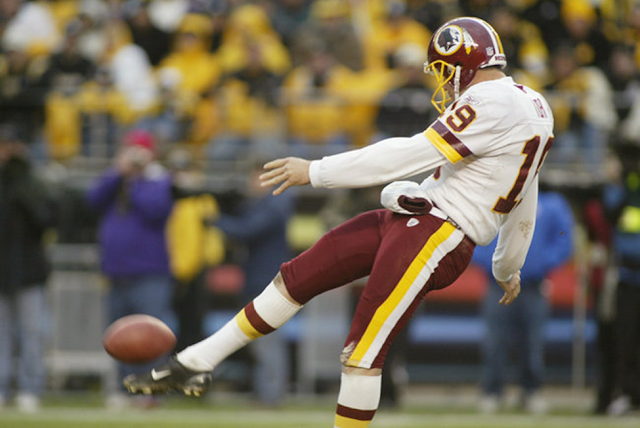 Tupa sustained the injury while warming up for a preseason game in 2005 at FedEx Field in Landover while playing for the Washington Redskins. The court rejected the idea that football injuries should not be considered accidental because of the rough nature of the sport. Tupa’s injury happened “out of and in the course of (his) employment,” the Maryland Court of Appeals said in its 16-page opinion. The team and insurers argued that Tupa’s injury was not an accidental personal injury within the meaning of Maryland’s workers’ compensation law.